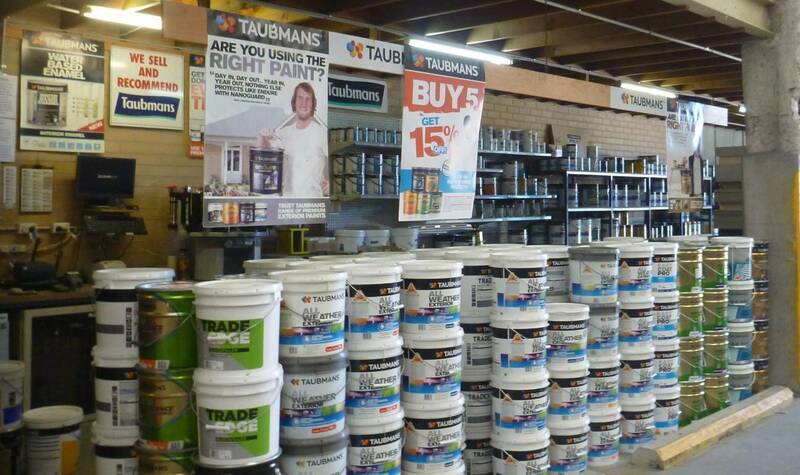 Our South Nowra store is now a Taubmans Trade Centre and is a stockist of the full range of Taubmans Trade Paint. 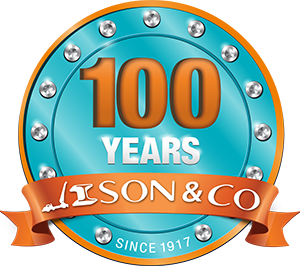 The public are also welcome. 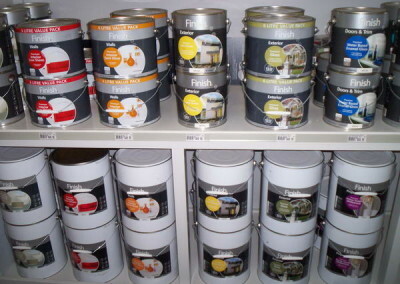 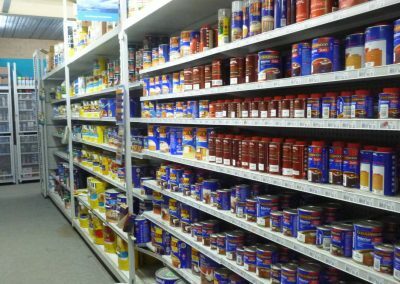 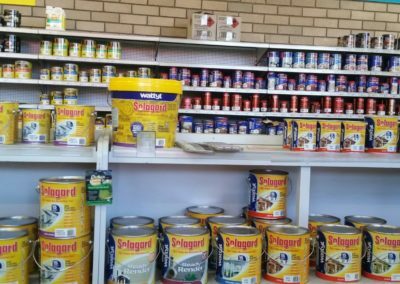 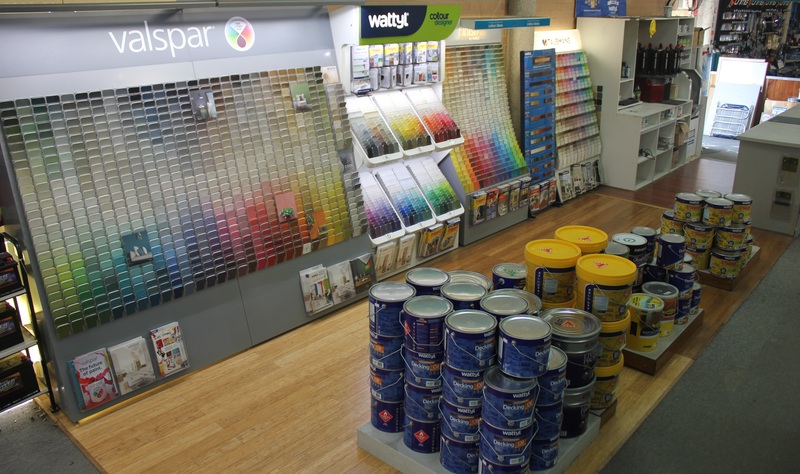 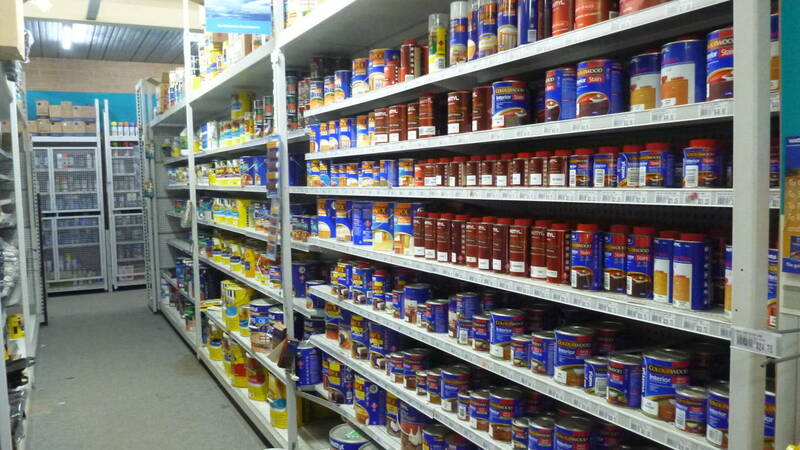 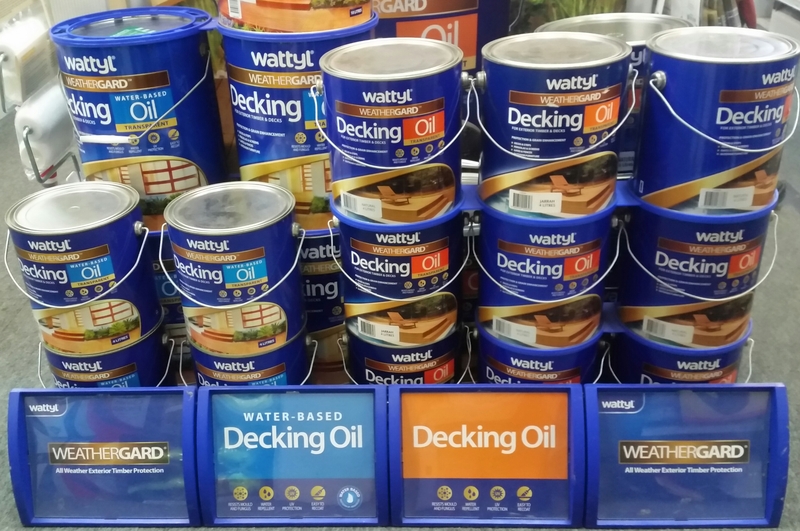 Each of our other stores Nowra, Sanctuary Point and Huskisson also have paint mixing on site. 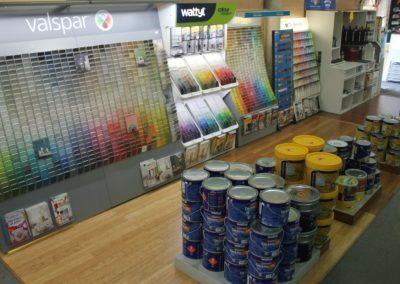 TINTING: The latest in colour matching computer techniques are used to tint your paint to your exact requirements while you wait. 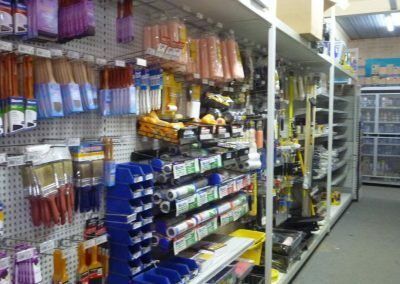 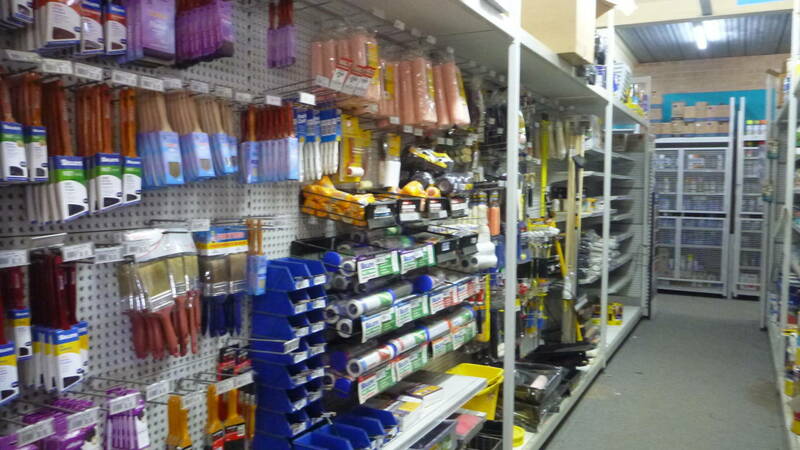 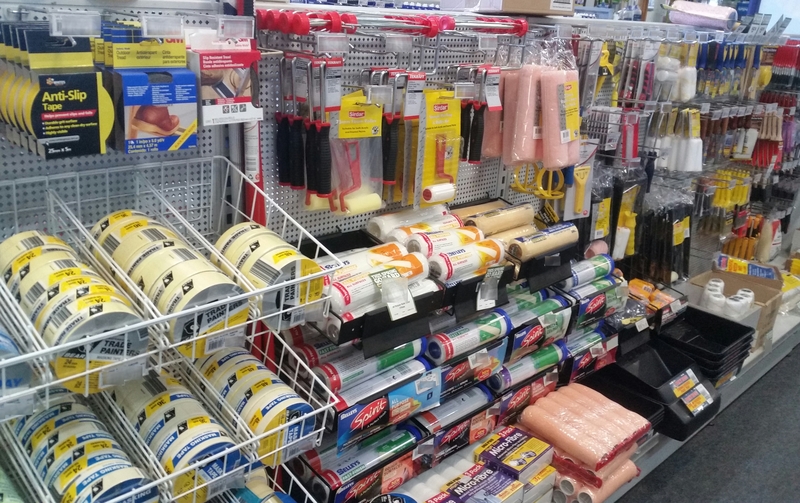 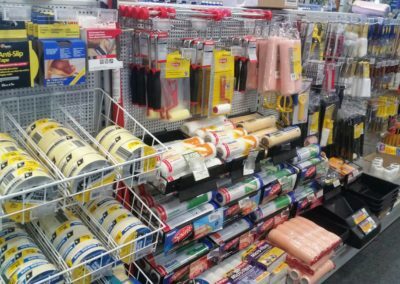 ACCESSORIES: We stock a large range of accessories including paint brushes, rollers, fillers, silicone and sealants. 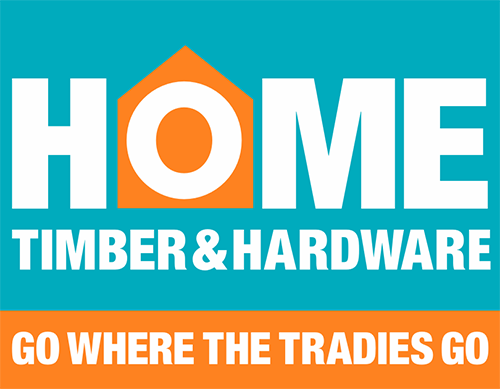 important to know a little about the timber you will be treating. 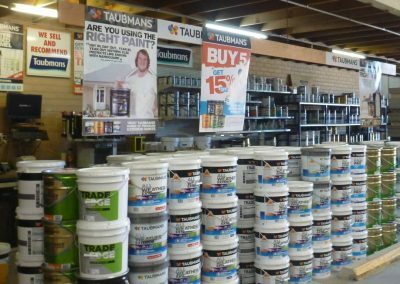 Each of the popular timbers here have some characteristics that could affect the final outcome of your finish and determine your choice of cabot’s products. 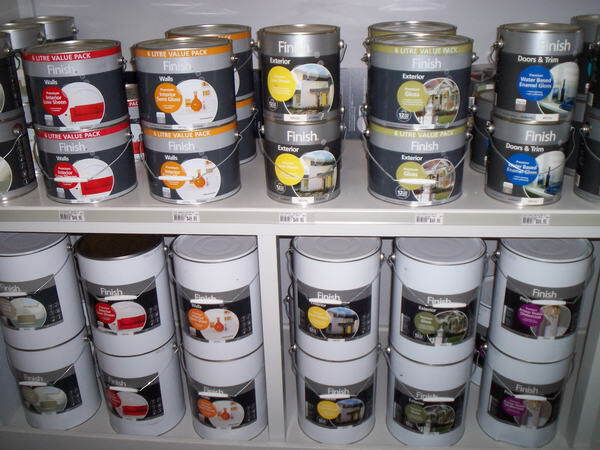 Ceiling, Kitchen & Bathroom, Lowsheen all in one paint. 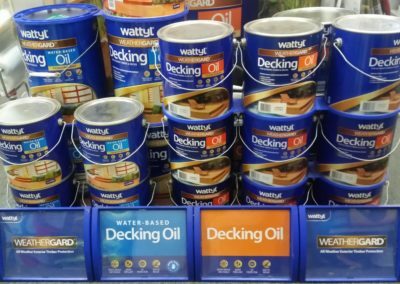 – Old Style Danish Oil, Natural wax & polish, Woodguard, Decking oil, Exterior Timber Stain, Garden Furniture Oil, Wash Away, Hard Burnishing Oil, Interior Clear Finishing Oil, Hi-speed Finishing Oil,Woodsheen.